AOL has released its financial results for the first quarter of 2011, and the company is eager to position its latest figures as the start of a turnaround for the beleaguered online media company. And AOL does have some numbers to crow about: revenue it earns from display advertising across its properties increased 4 percent to $130.5 million during the quarter, the first time AOL has seen an uptick in its display advertising numbers since the end of 2007. However, the company’s overall advertising revenue remained “essentially flat”, subscription revenue declined 24 percent compared to a year ago as the company continues to shed Internet access subscribers, and total revenues for the company were down to $551.4 million for the quarter, down 17 percent from a year ago. 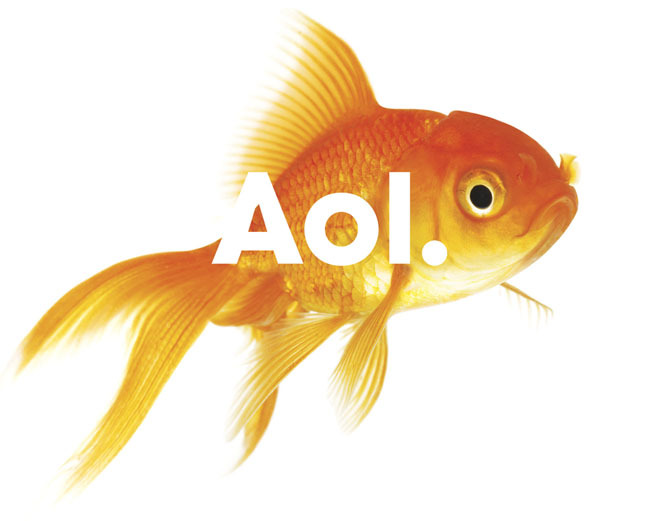 AOL’s overall income for the quarter was a mere $4.7 million, down 86 percent compared to a year ago. AOL, now based in New York, has been struggling to convert itself from a walled-garden Internet access provider to a broad collection of ad-supported sites and services since its separate from Time Warner in 2009. AOL’s strategy for broadening its content offerings has been largely based on acquisitions: in addition to its recent high-profile takeover of The Huffington Post earlier this year for $315 million (and commensurate layoffs), AOL has been building on its 2009 acquisition of local-news oriented Patch and attempting to build on its tech blog acquisitions like Engadget and Techcrunch. Although an uptick in revenue for display advertising may bode well for AOL’s future, it was the only non-negative number in the company’s quarterly results, and AOL still faces significant challenges. Search and contextual ad revenue for the quarter was down 21 percent fo $95.8 million, and overall advertising revenue was down 11 percent to $354.3 million for the quarter. A> says it has about $381.8 million in cash in the bank. Investors nonetheless responded positively to AOL’s results, sending the company’s stock as much as 10 percent higher in trading after the results were released.